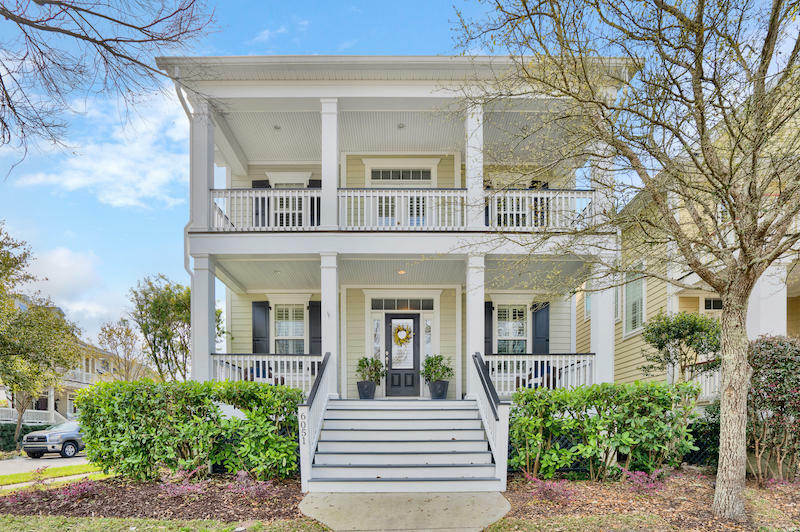 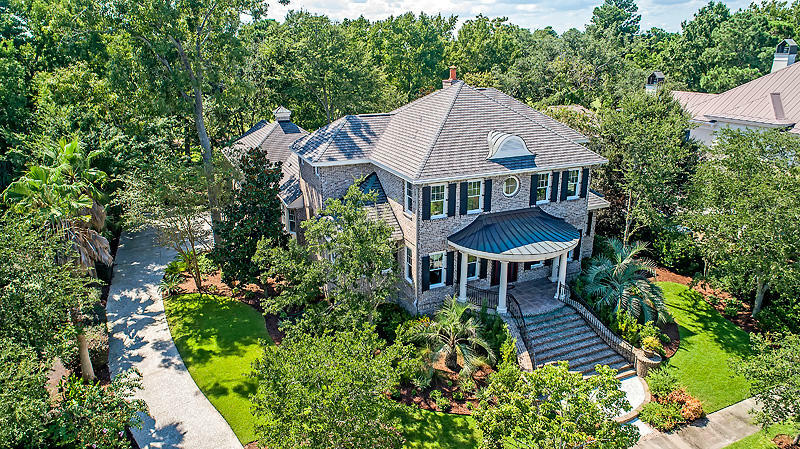 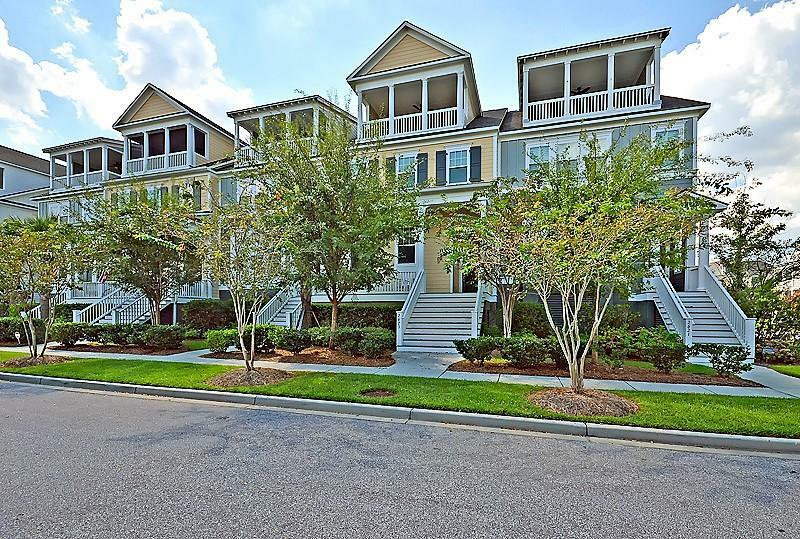 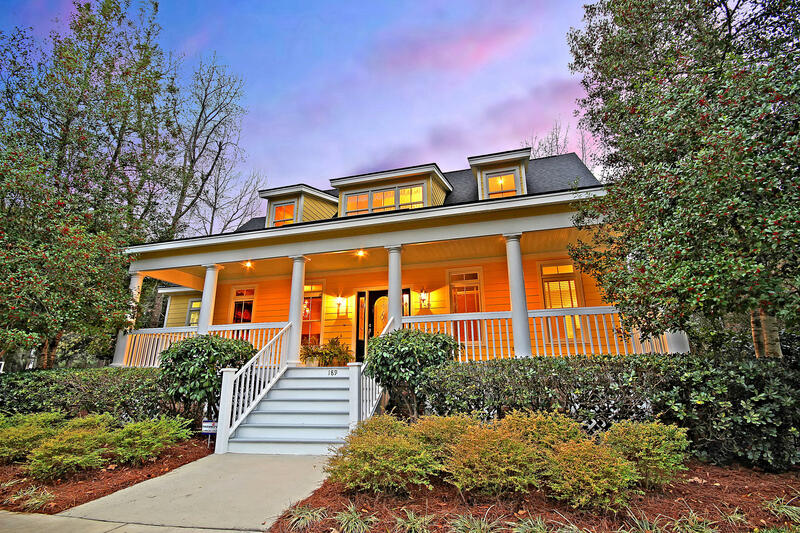 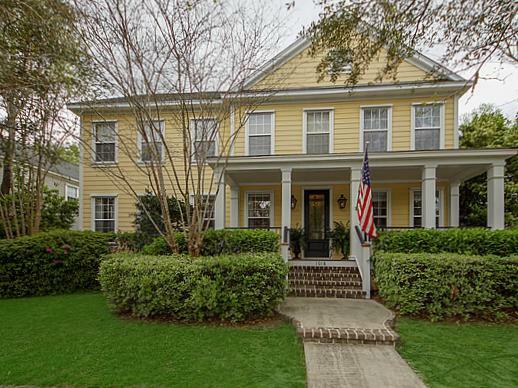 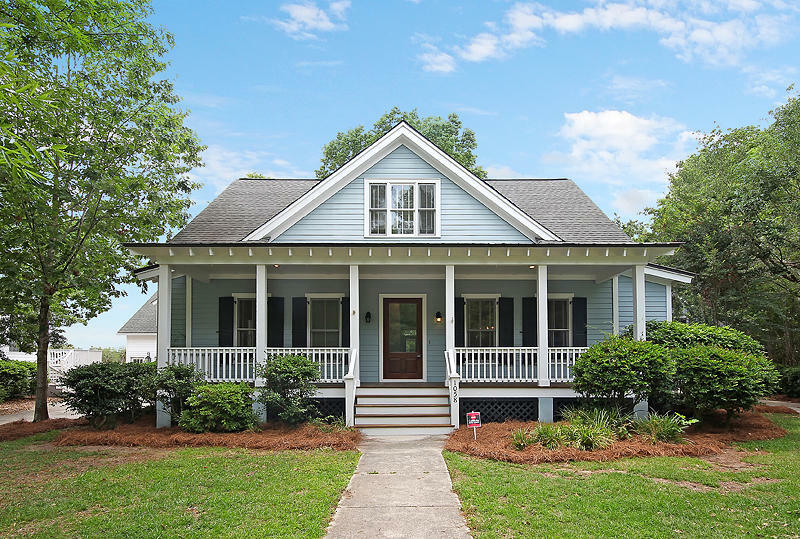 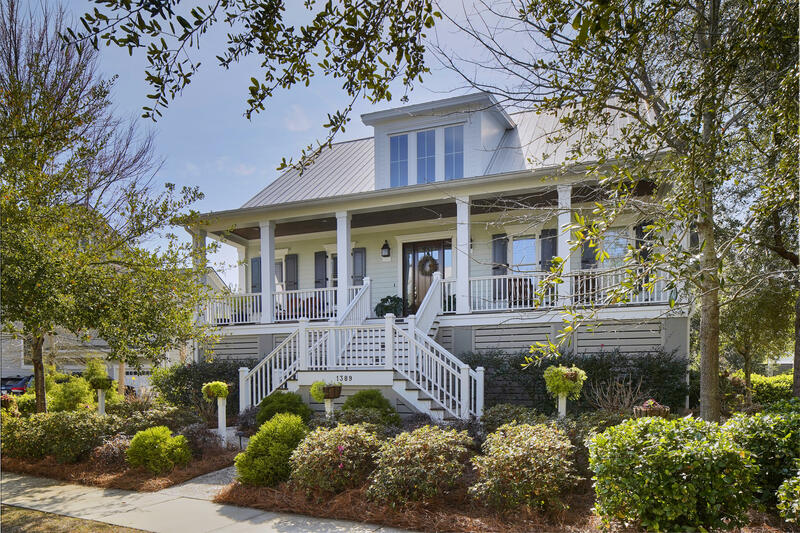 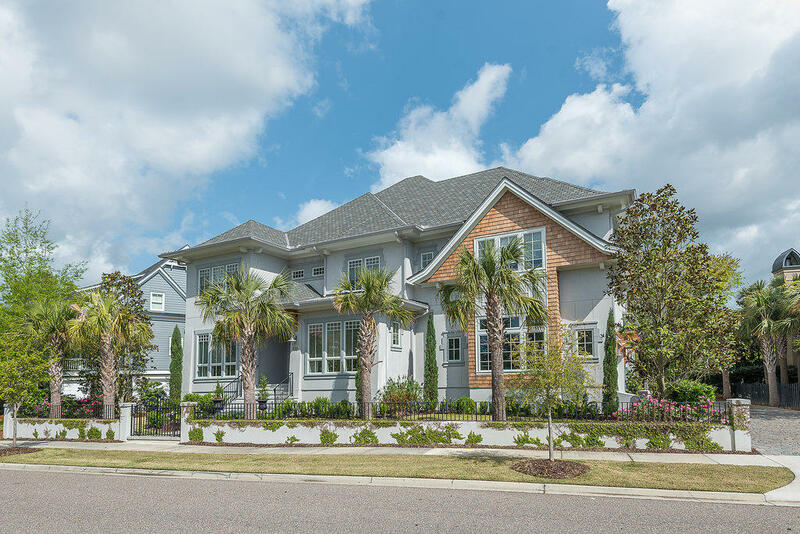 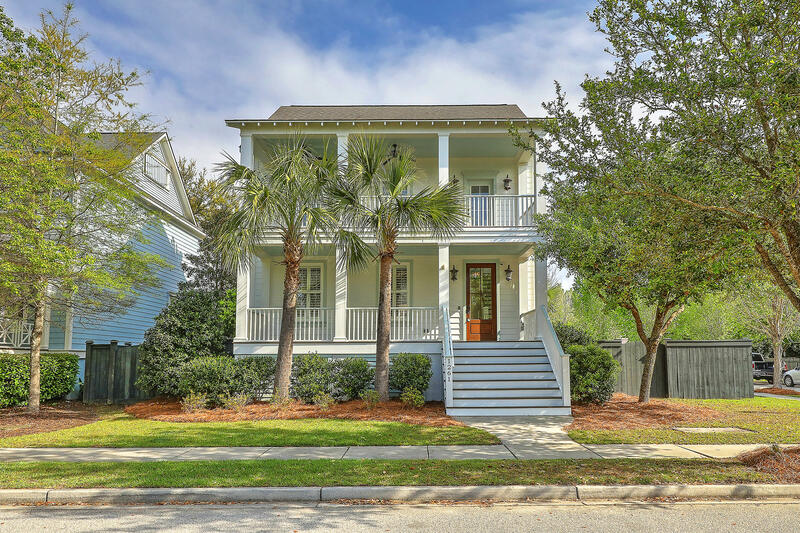 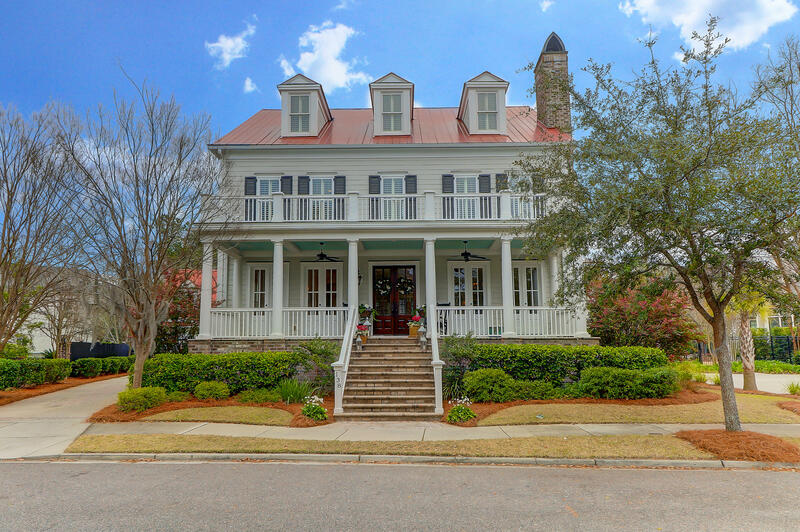 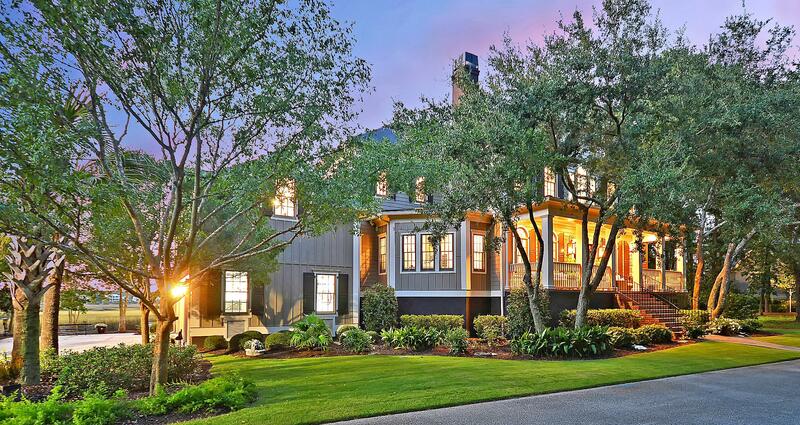 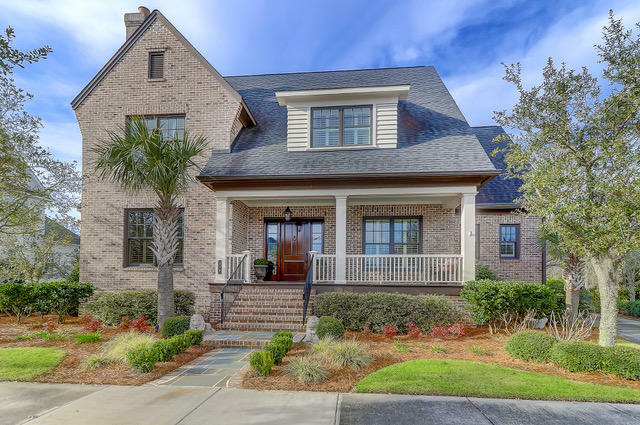 Mother-in-Law Suites for sale are easily found in the Daniel Island, SC real estate market. 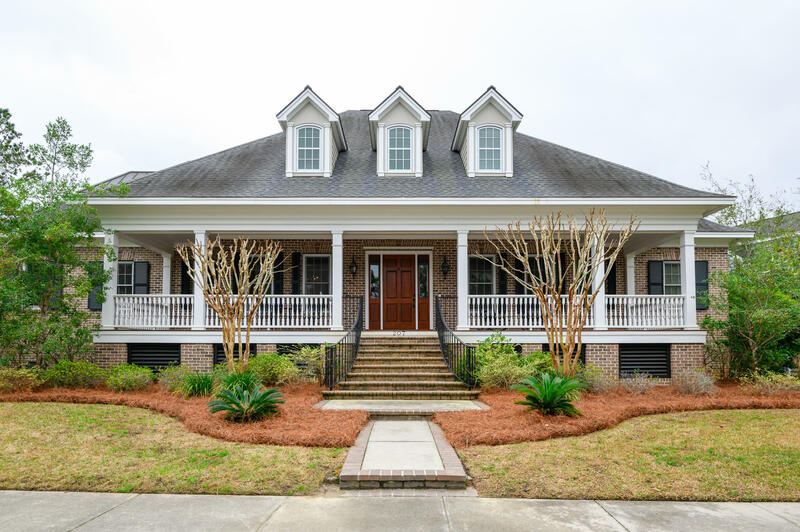 The popular detached garages on Daniel’s Island make it easy to add a living quarters above.. 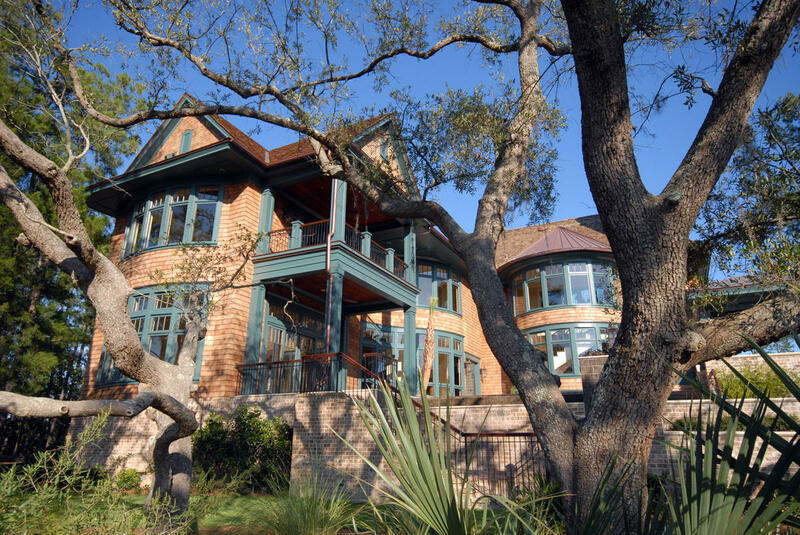 Some mother in law suites offered on the island are also a part of the house, usually built into the room over the garage. 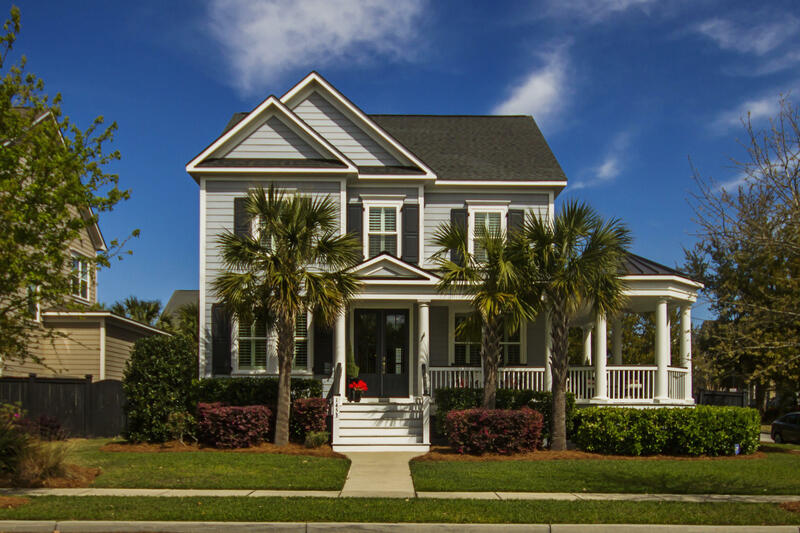 When looking for a home with a mother in law suite, consider checking the zoning for the area, as it is important information to have for insurance purposes. 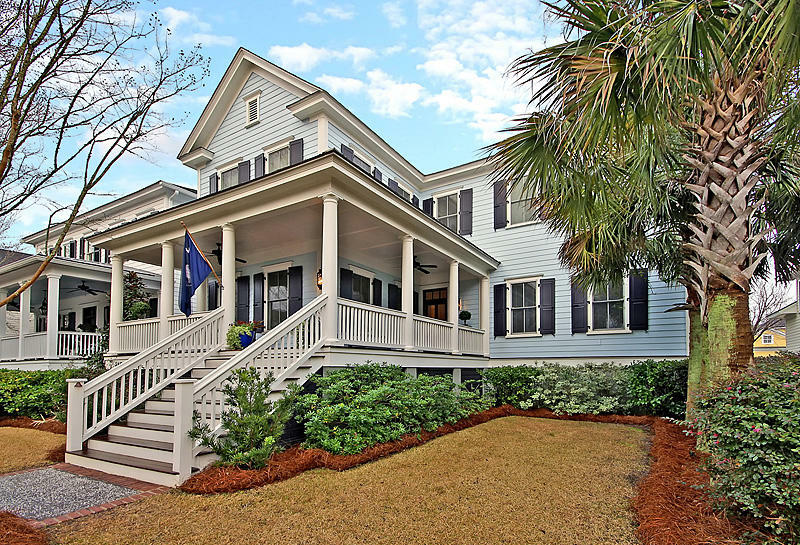 These are all of the homes for sale with Mother-in-Law suites in the Daniel Island, SC area.